Franz Welser-Möst is one of the most distinguished conductors of our day. He has been music director of the Cleveland Orchestra since 2002 and his contract currently runs until 2022. Franz Welser-Möst has received several honours and awards, while his numerous CDs and DVDs have been awarded many international prizes. The artistic profile of his long-term collaboration with the Cleveland Orchestra, which celebrates its 100th anniversary in 2018, is characterized by exceptional programming, numerous premieres and innovative staged opera productions, and a strong commitment to building up a new and, above all, a young audience through groundbreaking projects and collaborations. In addition to their regular residencies in the USA and Europe, Franz Welser-Möst and the Cleveland Orchestra have appeared at Carnegie Hall, the Suntory Hall in Tokyo, and at the festivals of Salzburg, Lucerne and Grafenegg. 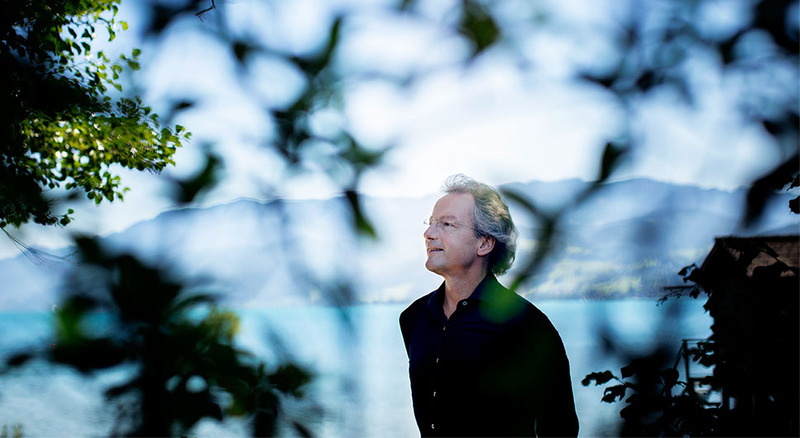 From 2010 to 2014 Franz Welser-Möst was general music director of the Vienna State Opera. In addition to cultivating the entire repertoire, he notably conducted 20th-century works such as Janácek’s Kátja Kabanová, From the House of the Dead and The Cunning Little Vixen, as well as Hindemith’s Cardillac. In Vienna and Cleveland he has focused on the operas of Richard Strauss and conducted performances of Salome, Die Frau ohne Schatten, Der Rosenkavalier, Ariadne auf Naxos and Arabella. Franz Welser-Möst is a regular guest at the Salzburg Festival, with recent appearances with Rusalka, Der Rosenkavalier and Fidelio, and in summer 2016 a triumphant success with a new production of Richard Strauss’ Die Liebe der Danae, and in 2017 of Aribert Reimann’s opera Lear. In 2018 he has conducted an extremely successful production of Richard Strauss’ Salome, which has just made festival history.